5 American Lane in Gillette WY is a home not to miss! This home features an oversized 2 car garage with a workshop actually attached to the back of it! This is a great space and opportunity to master those talents and hobbies you have always wanted to try! 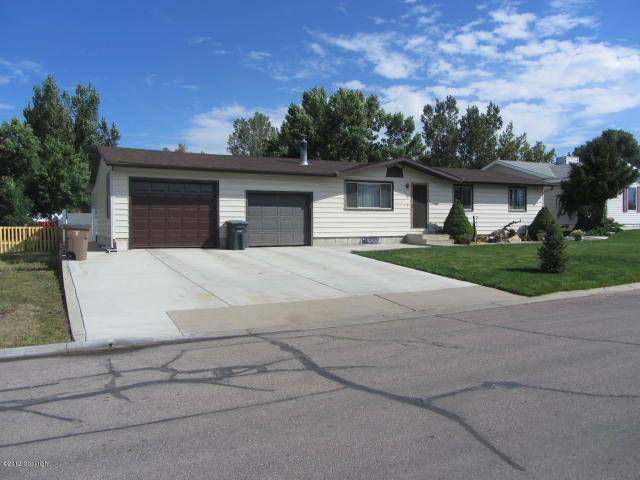 This Gillette WY home also has 4 bedrooms and 2 bathrooms and a large basement for lots of extra living space. There is a cozy pellet stove that also stays to make those long winters a little more bearable! 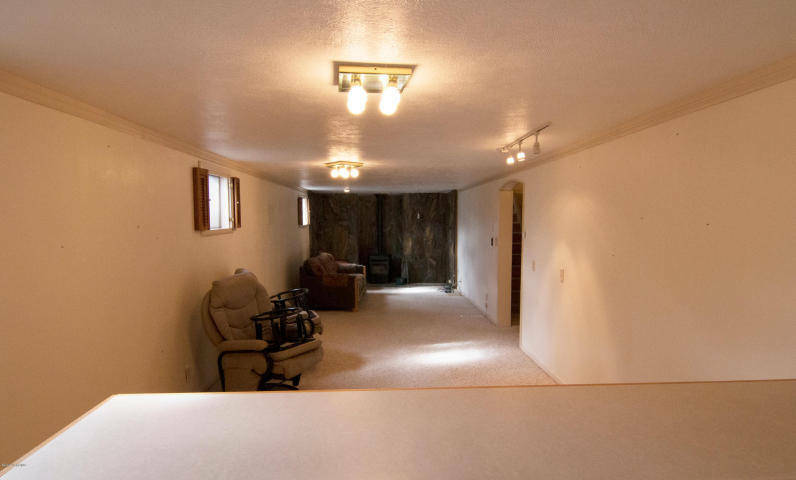 The basement also has room for a bar area for entertaining! 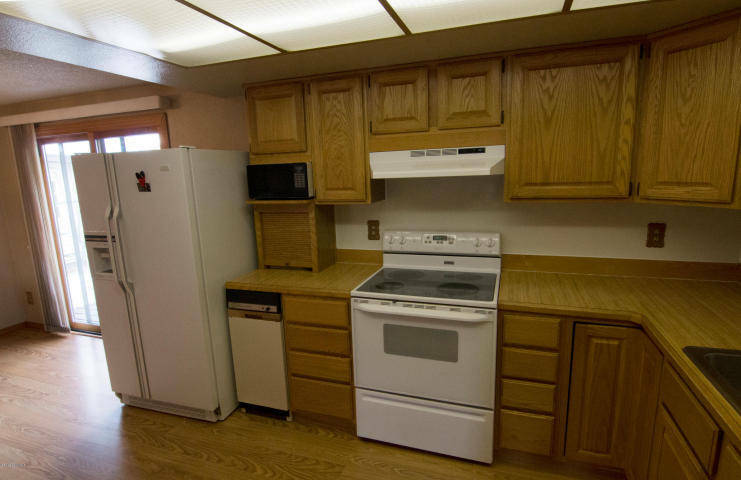 The kitchen has been recently updated and is in great shape with plenty of storage in the updated cabinets. There is a large deck off the kitchen that can be used to enjoy the beauty of the back yard. Lots of mature landscaping are a sure delight in the spring and summer months!